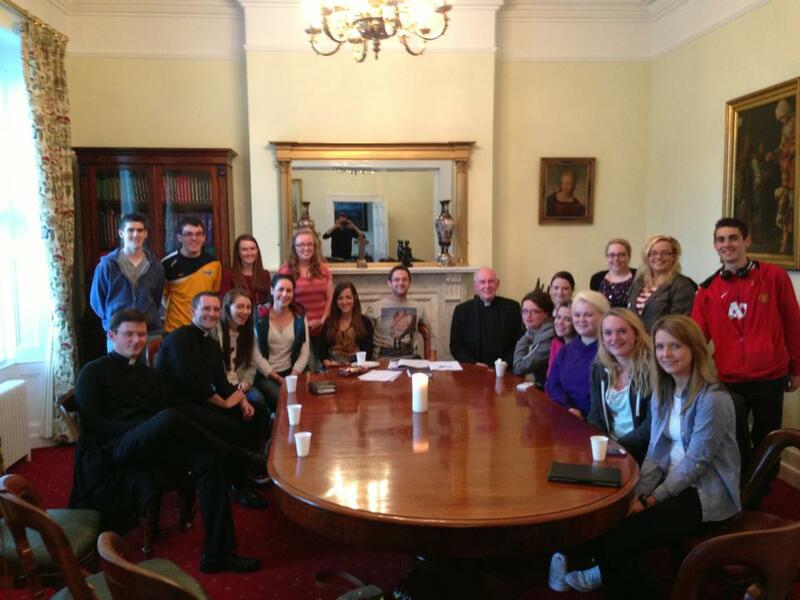 The Armagh Diocesan Youth Commission recently held a listening session in Ara Coeli on Wednesday 28th August 2013. In attendance was Cardinal Brady, Dermot Kelly the Diocesan Youth Director, along with priests and young people from around our Diocese. 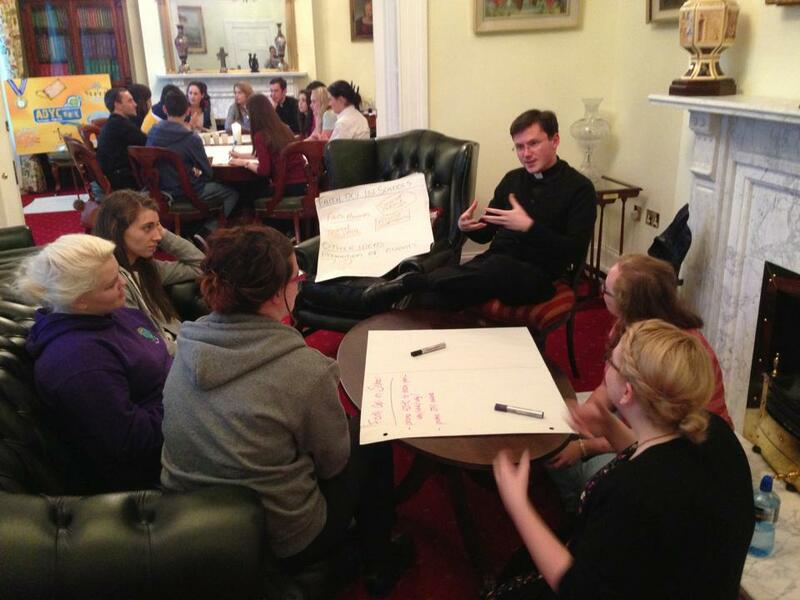 It was a brilliant night where the young people discussed what they thought of the current youth ministry within the Archdiocese. They spoke from their experience of attending many of the different diocesan events, in particular the recent pilgrimages to Taizé and WYD at Home at Brightlights, Kent. The young people then shared their hopes for the future and helped give their suggestions of how we could move forward together. Most importantly, each young person was given an opportunity to look at their own gifts and talents and put forward how they felt they could personally help. There was a diverse range of suggestions, and feedback that was collected which will be analysed and brought together for the Armagh Diocesan Youth Commission. The Commission will use this valuable information for forward planning in the Diocese. We at ADYC listen, value and respond to our young people!